The Mason County Sheriff’s Department reports the following arrests made March 25 – 31: Bryan C. White, Gallipolis, Ohio, 27, obtaining money by false pretenses, arrested by Cpl. Rhodes. Kathy L. Mallette, 61, Mason, petit larceny, arrested by Cpl. Rhodes. Richard L. Holland, II, 47, Point Pleasant, domestic battery, arrested by Deputy Butler. Shonia J. LaJoe, 45, Point Pleasant, domestic battery, arrested by Deputy Lee. Danielle N. Beegle, 35, Gallipolis Ferry, Capias, arrested by Cpl. Rhodes. Jacob A. Plants, 24, Letart, petit larceny, obstructing an officer, fugitive from justice, escape from law enforcement, arrested by Cpt. B. Peterson. Derek T. Gibbs, 36, Point Pleasant, possession of a controlled substance times three, arrested by Deputy J. Peterson. Shirley K. Canterbury, 43, Apple Grove, capias, arrested by Deputy Ferrell. Zachery A. Henry, 27, Gallipolis Ferry, fleeing from police officer on foot, arrested by Sgt. Varian. Roxanne K. Bonecutter, 36, Gallipolis Ferry, bail piece, arrested by Deputy Ferrell. Vanessa V. Berkley, 45, Point Pleasant, capias, arrested by Deputy Ferrell. Between Friday night, April 5 and Saturday morning, April 6, multiple mailboxes were damaged on Jericho Road and Greer Road, according to the Mason County Sheriff’s Department. Deputy Ferrell has taken pictures of multiple mailboxes but has only made contact with three victims out of about 10 or more owners of the mailboxes. Contact the sheriff’s department if your mailbox was damaged on these dates. Also, if anyone has any suspect information, or a description of the vehicle that was used to cause these damages, call the sheriff’s department at 304-675-3838 during business hours. After business hours, contact the non-emergency number at 304-675-9911. The Gallia County Grand Jury recently met in March and returned indictments for the following individuals from Mason County: Sara A. Allbaugh, 31, of West Columbia, one count of Possession of Heroin, a felony of the fifth-degree. Johnathan M. Perry, 35, of Point Pleasant, one count of Aggravated Possession of Drugs, a felony of the fifth-degree. 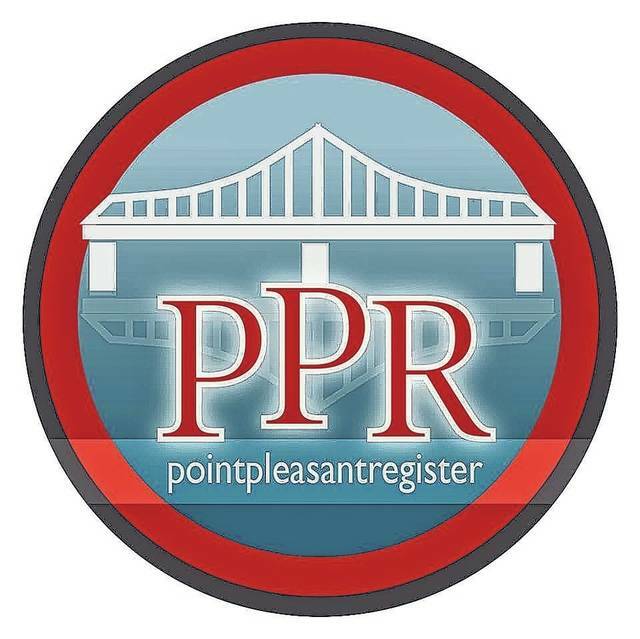 Jeffrey D. Gillespie, II, 33, of Point Pleasant, one count of Improper Handling of a Firearm in a Motor Vehicle, a felony of the fourth-degree. The cases against those indicted will proceed in the Gallia County Common Pleas Court.